Money20/20 is partnering with the Technology Association of Georgia (TAG) to kick off the largest FinTech event in the southeast U.S. at FinTech South. Attracting international companies and speakers across multiple industries, FinTech South is an opportunity to engage with 470 FinTech companies employing more than 130K employees globally, generating $72B in revenues, and processing over 118B transactions annually. Money20/20 is proud to work in partnership with FinTech South to bring you the 2019 Kick-Off Reception which will include VIP Networking, Live Entertainment, Hors d’ oeuvres & Cocktails with Playing Field Views. 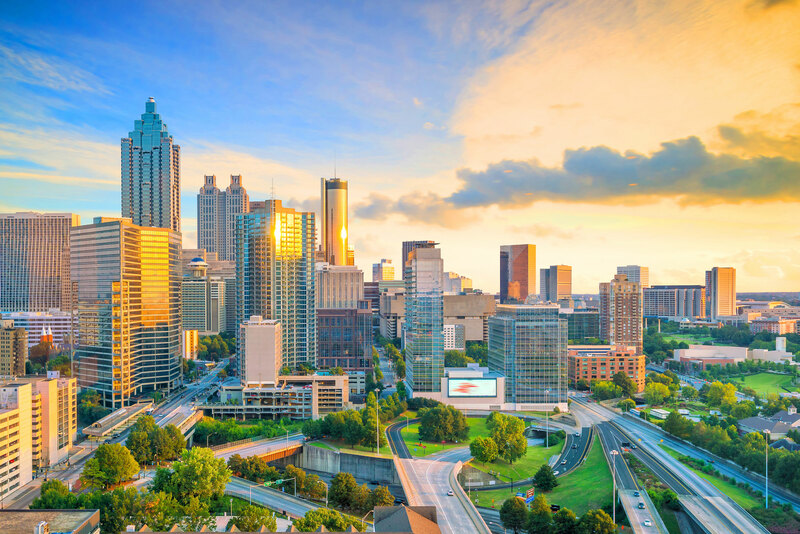 To attend our Atlanta Roadshow in partnership with TAG, please RSVP below and register for FinTech South, Upon RSVP you will receive an exclusive discount code. You must be a registered attendee of Fintech South to attend the roadshow event.